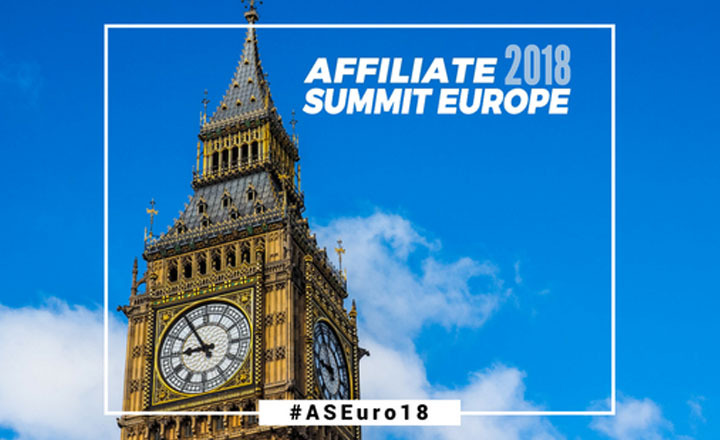 More than 1,500 delegates from different countries will attend Affiliate Summit Europe 2018 on Feb. 6 at The Intercontinental London--The O2. Over 1,500 delegates from more than 70 countries will attend Affiliate Summit Europe 2018 on Feb. 6. The relaunch of the event at Intercontinental London—The O2 after its 11-year hiatus has far exceeded expectations, giving event organizers more confidence that the event will set the bar high. The two-day event will put the spotlight on new features like GDRP drop-in clinics, interactive roundtables, and even a networking app, among others. Organizers are positive these new additions will impress delegates from across the globe, and give them more ways to build their network and gain more knowledge. More than 40 speakers from top global brands like Virgin, Uber, and Adidas will present and engage in panel discussions to talk about the current industry trends, strategies, and issues. Alex Hunter, former global head of online of Virgin, is among the speakers to grace the event. He will present the keynote address and talk about digital strategy, online placement, and customer experience. 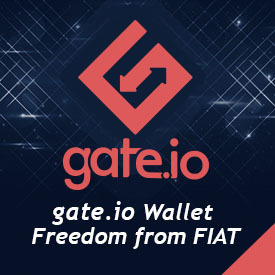 He will be joined by other industry experts and representatives of leading brands worldwide. Along with the talks, Affiliate Summit Europe 2018 will provide attendees with online tools that will help them set meeting with speakers and other delegates before, during, and after the summit.